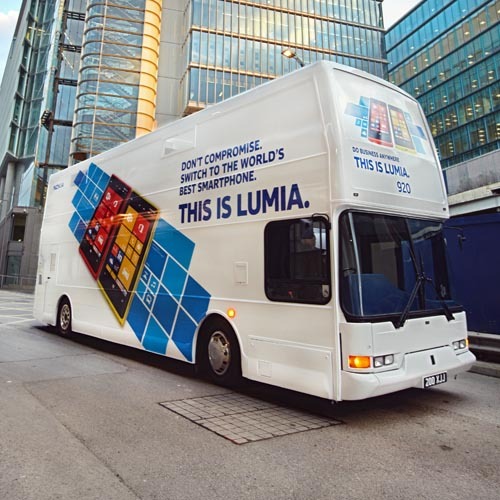 Nokia has launched the Lumia Roadshow Bus, a specially converted bus that will be travelling around the UK showcasing everything the latest Nokia Lumia smartphones have to offer. 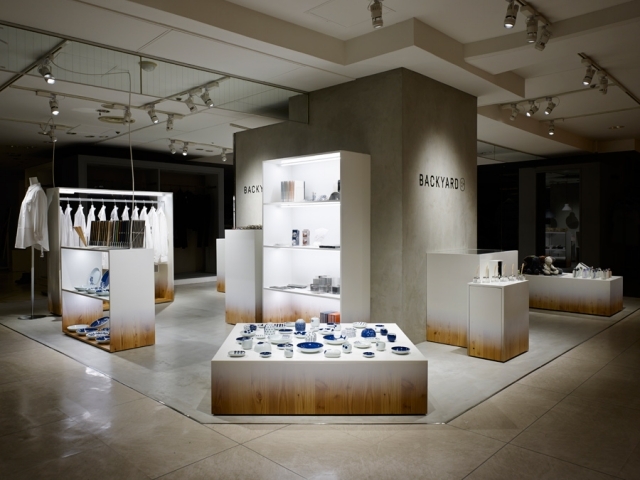 We caught up with one of the driving forces behind its creation. 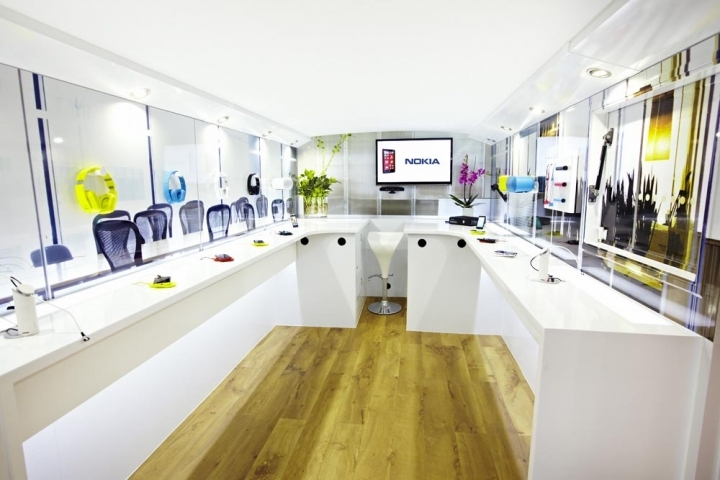 The Lumia Roadshow Bus has been commissioned for Nokia by JWT from The Bus Business, a company that specialises in customising and fitting out buses for a variety of uses. 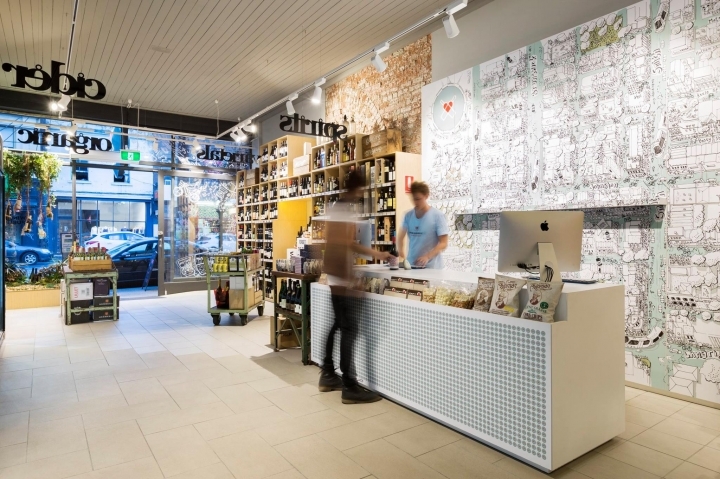 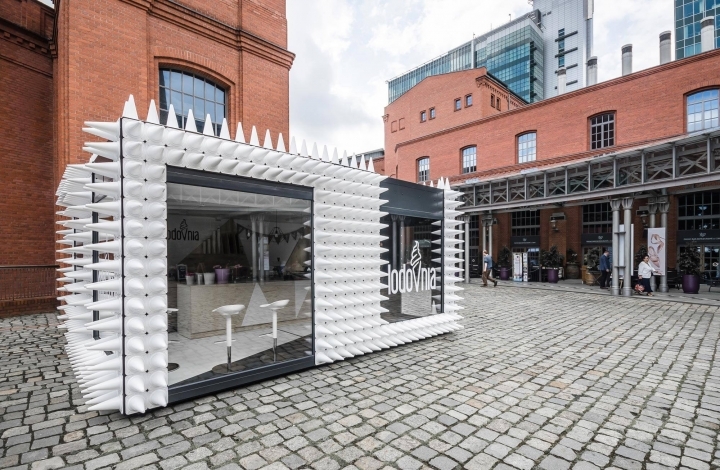 It’s set to travel the length and breadth of Britain over the coming months giving primarily business users the chance to sample the full range of handsets and all the Nokia apps and accessories first hand. 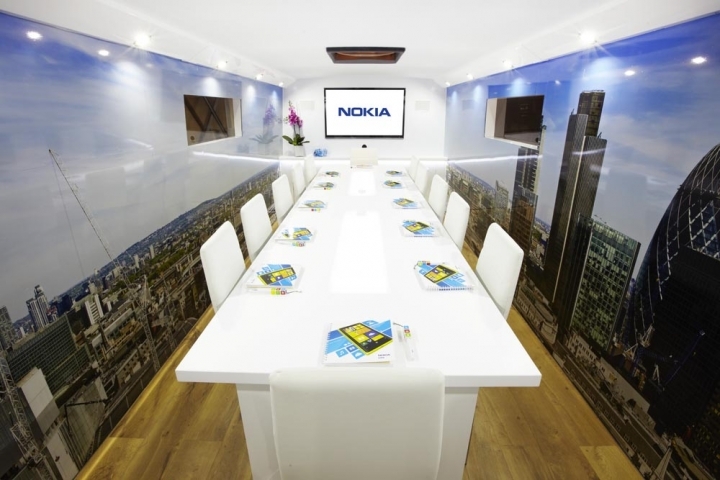 The Lumia Roadshow Bus comprises a lower demo deck, where users can check out the latest Nokia Lumia smartphones and accessories, while upstairs there is a meeting room as well as a breakout area for coffee and chat. 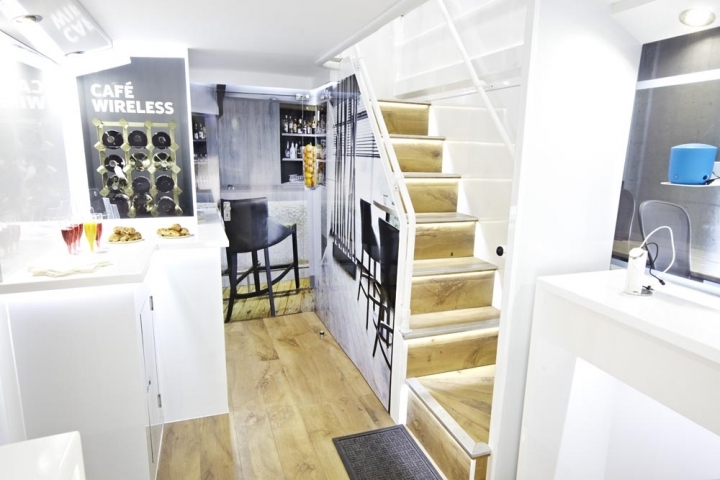 Travelling with the Lumia Roadshow Bus is a team of specialists, fully capable of demoing the handsets and Nokia Lumia apps.